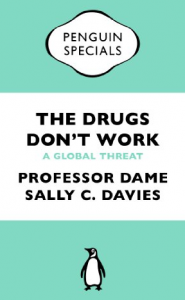 Summary of The Drugs Don't Work by Professor Dame Sally Davies: The Drugs Don't Work! 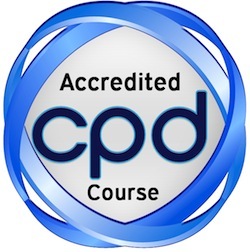 - Learn to speed read in 2 day course with the top Speed Reading experts in the UK. Speed Reading courses in London, UK. Speed Reading strategies to increase reading speed, comprehension and memory. In-house speed reading courses in the UK. 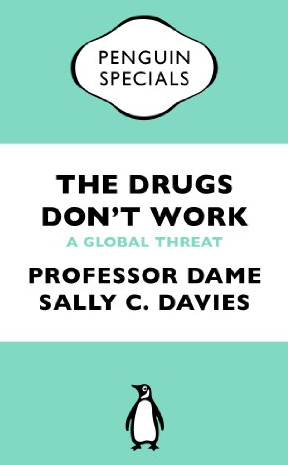 Summary of The Drugs Don’t Work by Professor Dame Sally Davies: The Drugs Don’t Work! Posted in #1 Blog On Speed Reading & PhotoReading, Summaries of Books, Good Books to Speed-Read, News, Research On Speed Reading, summaries and tagged The Drugs Don't Work by Professor Dame Sally Davies.